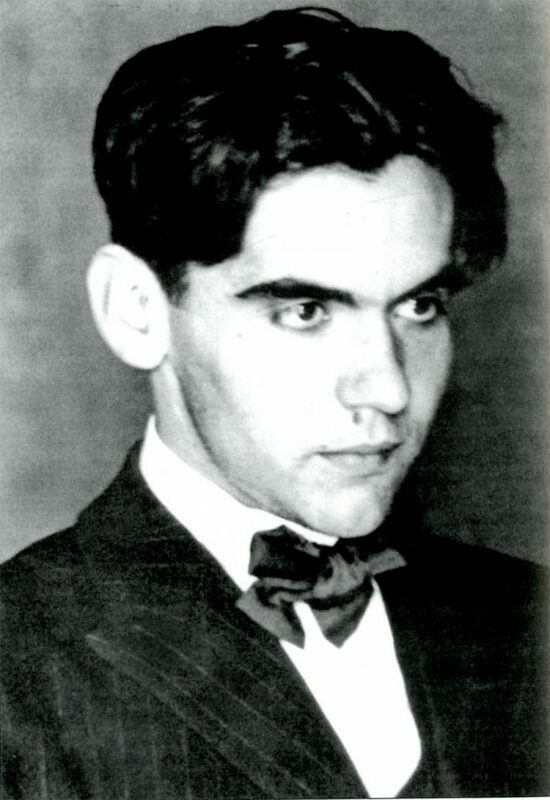 Federico García Lorca was Spain's great 20th century poet and has had a huge influence on poets writing today, both in his native language and in many other languages. He was murdered by Franquist soliders on 19 August 1936 and his books burned publicly. The location of his remains is still unknown.